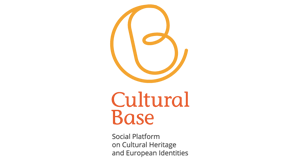 Culture Action Europe (CAE) organized its Members’ Forum 2019 on March 21 and 22 in Brussels. During these two days, CAE members worked to assess advocacy actions, share information and resources, also to identify upcoming opportunities for partnerships and co-creation processes. Antonio Gucciardo, General Manager of Interarts and CAE Treasurer, presented the Culture at Work Africa project at the CAE Members’ Marketplace, a special space dedicated to present projects, ideas and stories. The Culture at Work Africa is now one of the main projects coordinated by Interarts, focused on promoting intercultural dialogue and social cohesion in urban and peri-urban areas in Africa for sustainable human development. The First Call was launched last June 2018; now the Second Call is open to submit applications until 15 April 2019. For further information about the CAE Members’ Forum 2019 or the Culture at Work Africa project, click on the following links. 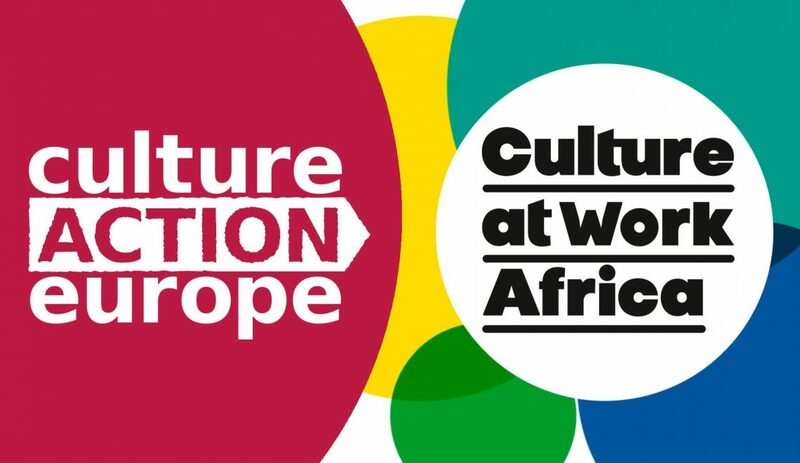 Culture at Work Africa: Second Call for Proposals -Video: How to Apply?